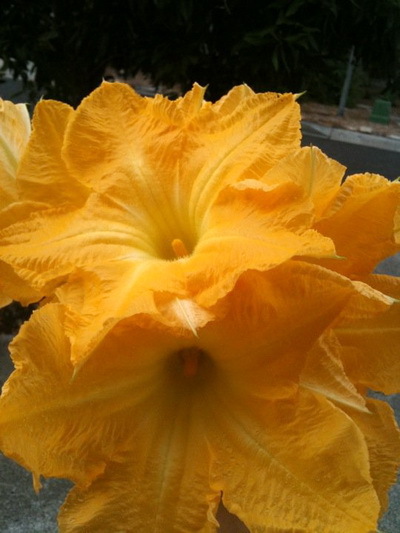 Pumpkin flower is available for me because I have pumpkin plant. Pumpkin plant is very easy to grow. Try once. I promise that you will love the result. You can add gram flour(besan) in the batter to make thick coating. Thanks. 1. 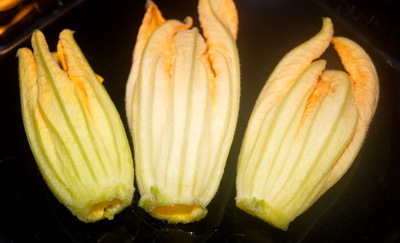 We will take only Pumpkin flower’s petal. So remove rest of part. 2. 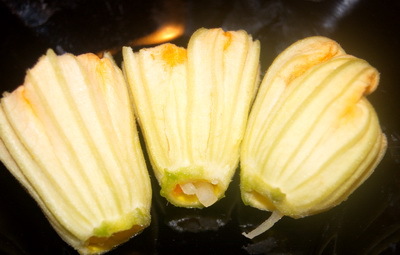 Stuff onion and green chilli inside the flower and fold the petal (check the photo). 3. Make batter to mix egg, chat masala, chilli powder and salt. 4. Heat the pan with oil on medium. When oil is ready, deep the flower in egg batter add place in oil. 5. Fry it till it becomes golden brown. 6. 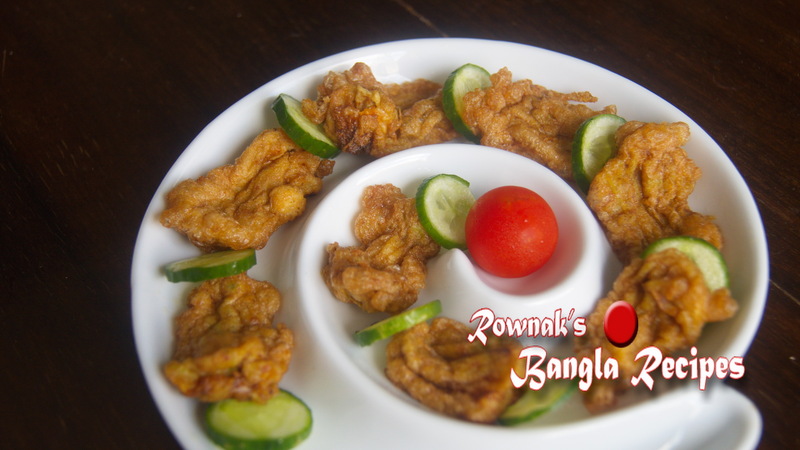 Serve kumra fuler bora/ pumpkin flower’s fritter hot. Most welcome Rosy. Your words are my inspiration.